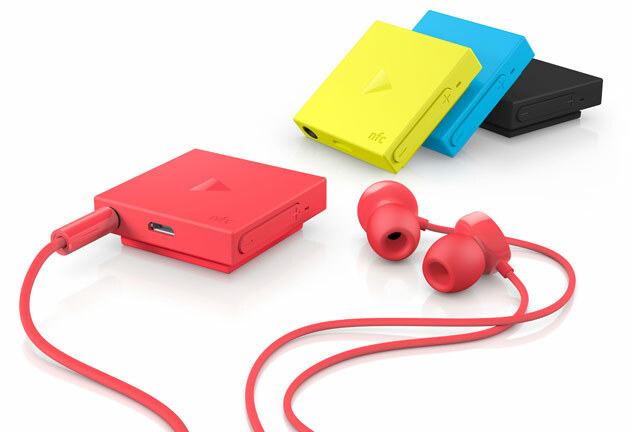 Nokia just announced a brand new stereo bluetooth headset that comes in the usual Nokia colours; cyan, yellow, red and black. The little devices measures at just 39 x 39 x 12mm and can be attached to your clothing using the secure clip. Taking centre stage is one button to handle your calls and to play music, with volume controls, Bluetooth, and track control buttons arranged along the edges for easy access. Pairing your smartphone couldn’t be simpler, as the BH-121 is NFC-enabled. Just tap your NFC-enabled smartphone against the headset to be instantly connected. 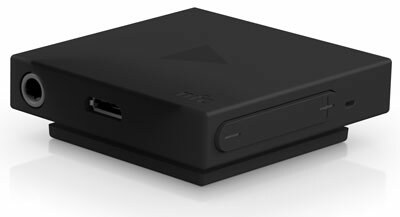 There’s also multi-point support if you want to connect two devices. For non-NFC phones, just search through your Bluetooth settings. Keeping track of the battery life is done via the indicator LED, but you can also do it via your Lumia. When connected to your phone you can interact with the BH-121 right from your Start screen from its very own Live tile. The BH-121 will have an RRP of €39 and will be on sale from December.